NeoCon, the international interiors conference held each year in Chicago, has announced architect John Ronan as one of its keynote speaker. Ariana Huffington, founder of The Huffington Post, and Jessica Green, founding director of the Biology and the Built Environment (BioBE) Center, have also been named as keynote speakers. As the conference is heavily attended by architects and designers, it is not uncommon for noted architects to give keynote addresses. 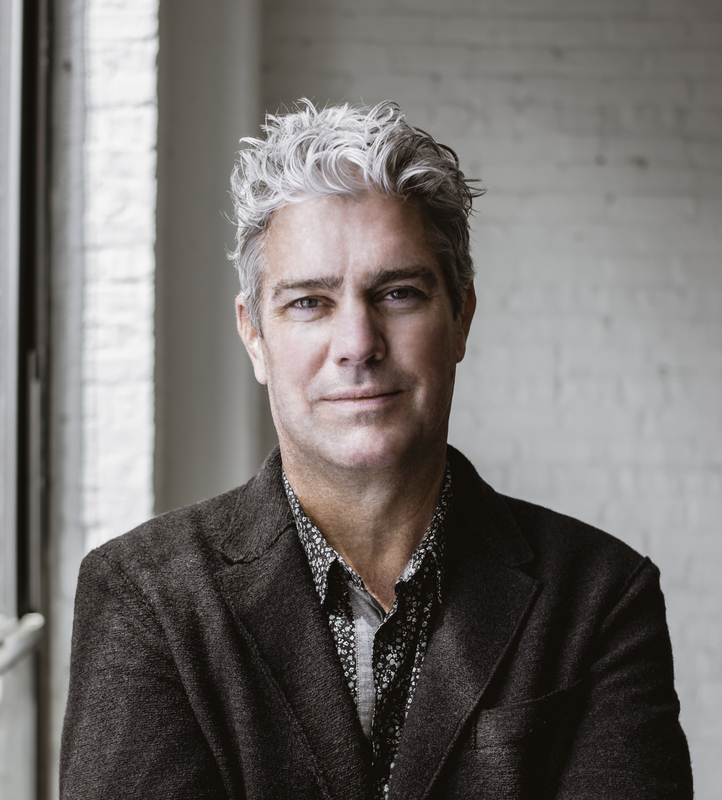 John Ronan is the head of the Chicago-based John Ronan Architects. His talk will address the prompt put forward by NeoCon, “How can a better tomorrow be achieved, one with renewable cities and more efficient and responsive building?” Ronan is particularly appropriate for this topic as the forthcoming Ed Kaplan Family Institute of Innovation and Tech Entrepreneurship, designed by Ronan, features a light and temperature responsive ETFE (Ethylene Tetrafluoroethylene) foil cushion facade. The inflated cloud-like skin will regulate heat gain and loss through a movable pneumatic diaphragm system. 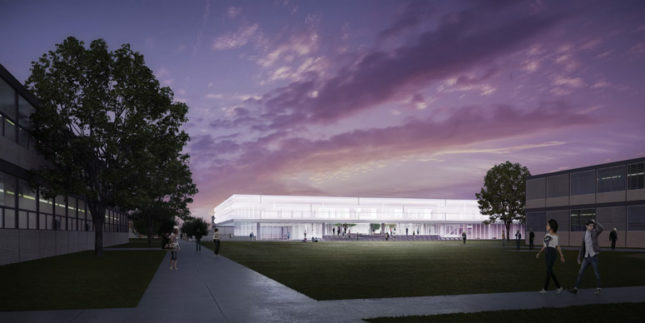 When completed, it will be the first of its kind in the United States. Jessica Green’s Biology and the Built Environment Center works with architects and engineers to advance the public understanding of the microbial world and its potential to affect urban design. Green envisions a future in which urban design and architecture are designed as part of a complex ecosystem which includes microbes as an important factor in human well-being. Along with the three keynote addresses, NeoCon will include nearly 100 CEU certified seminars and talks, over its three days. NeoCon is held on four floors of the Merchandise Mart along the Chicago River from June 12th through June 14th. Each year the conference includes exhibits ranging from interior building products and materials to furniture and technology.